Beehive Joinery has installed Yale Door and Window Solution’s innovative Parallel Plus hinges at a luxury private property where aesthetic appeal was key, but safety and sustainability principles could not be compromised. 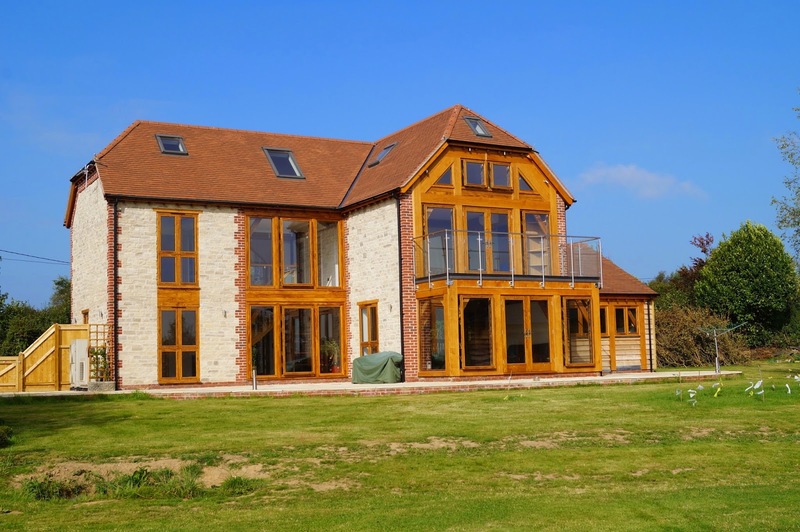 Dorset based manufacturer of doors, windows and staircases, Beehive Joinery is a family-run business with over 10 years’ experience supplying to trade and private customers all over the South West. 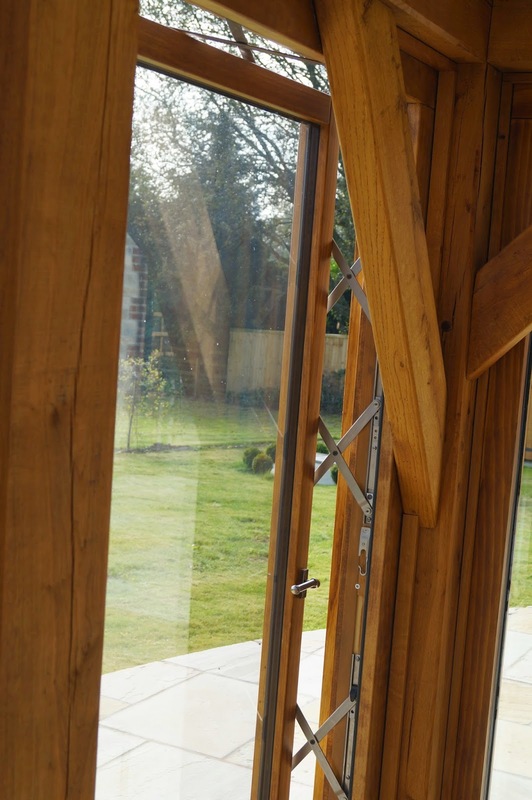 Working on a high specification private home in Wiltshire, built by Stour Homes, Beehive Joinery required a high security window hinge system that would not impact on the overall aesthetics. 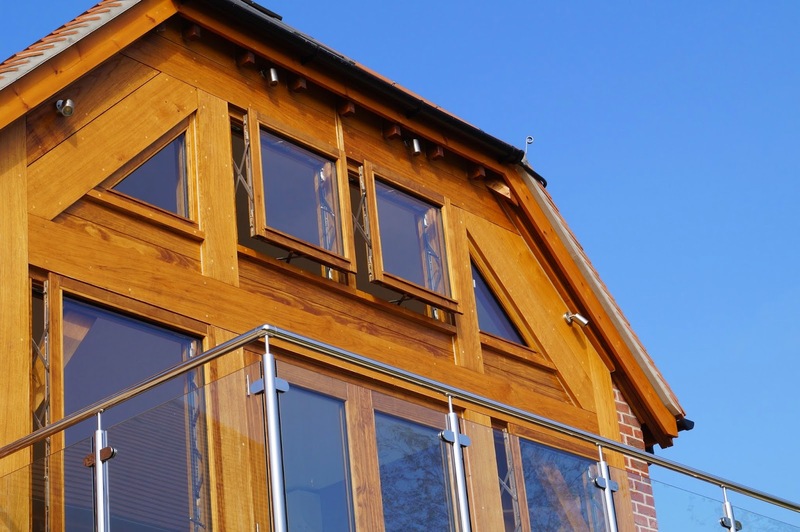 “The owners of this home had a clear vision for the design and didn’t want their windows to disrupt or impact on the visual appeal of the property’s oak structure. Yale’s Parallel Plus hinges enabled us to achieve this by offering a practical solution that provides clear sightlines with a seamless, stylish finish. “Safety is obviously a key consideration with a property like this where the windows extend full-length, right from floor to ceiling. The restrictors on the Parellel Plus hinges give a secure stop to ensure the occupants’ safety, whilst still providing the necessary ventilation. A total of ten windows in the new-build property have been fitted with the Building Research Establishment (BRE) tested hinges that deliver balanced airflow, without compromising the look of the building in any way. Yale’s Parallel Plus systems can be can be installed for either manual or motorised operation to accommodate bespoke window design. The hinges can be restricted to 40mm openings and still provide whole perimeter ventilation and effective air exchange. The Parallel Plus hinge is manufactured from high grade 304 austenitic stainless steel. This specifically selected high-grade material provides increased strength and guaranteed long-term resistance to corrosion, backed by a 12-year guarantee. For more information on the Parallel Plus hinge system, or the complete Yale Door and Window Solutions product portfolio, please visit www.yaledoorandwindowsolutions.co.uk .